What's been intriguing the SomeBrightSpark Design team? Don’t tune out before seeing this. That’s right. 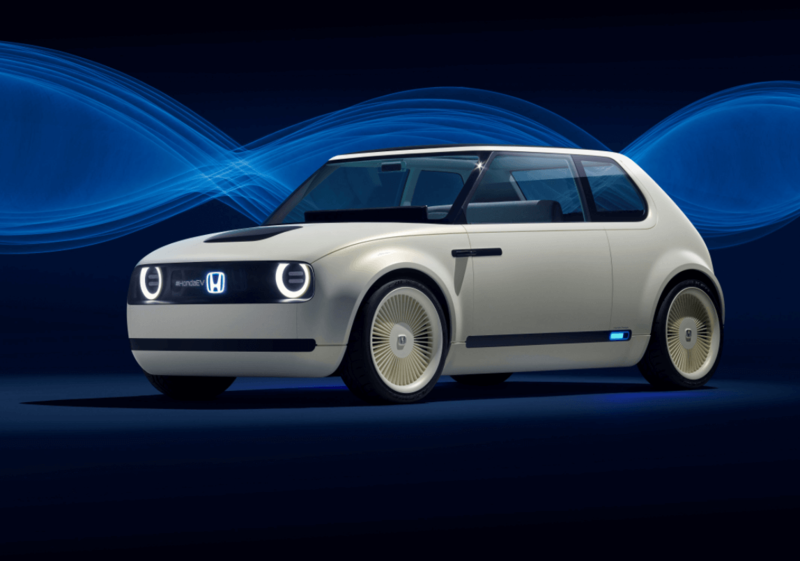 This is the new concept car from Honda – the Urban EV Concept – scheduled for release in 2019. As the name suggests this is an electronic vehicle. 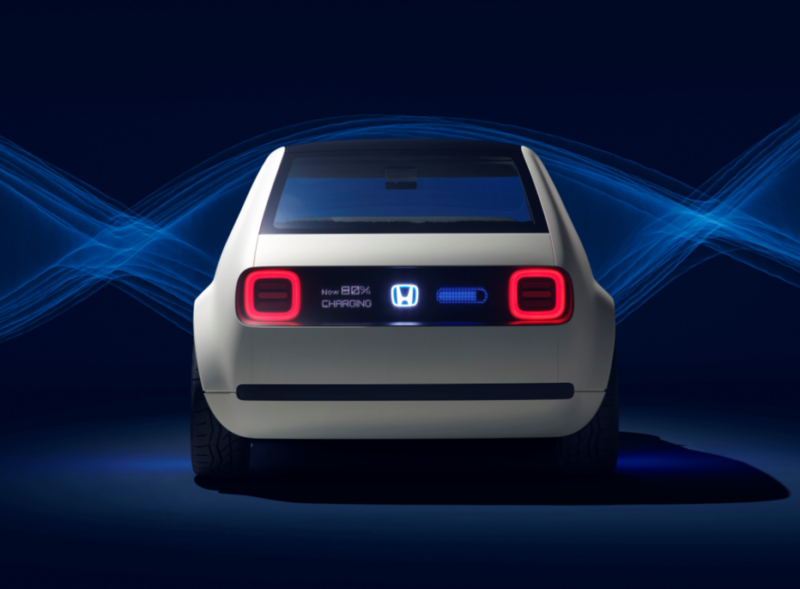 It has been made by Honda to highlight the new direction the manufacturer wants to take their EV and will be sold in Europe from 2019. As well as a simplistic design the car boasts an array of gadgety goodness including a dashboard screen that’s almost the width of the car and a video projection rear-view mirror. 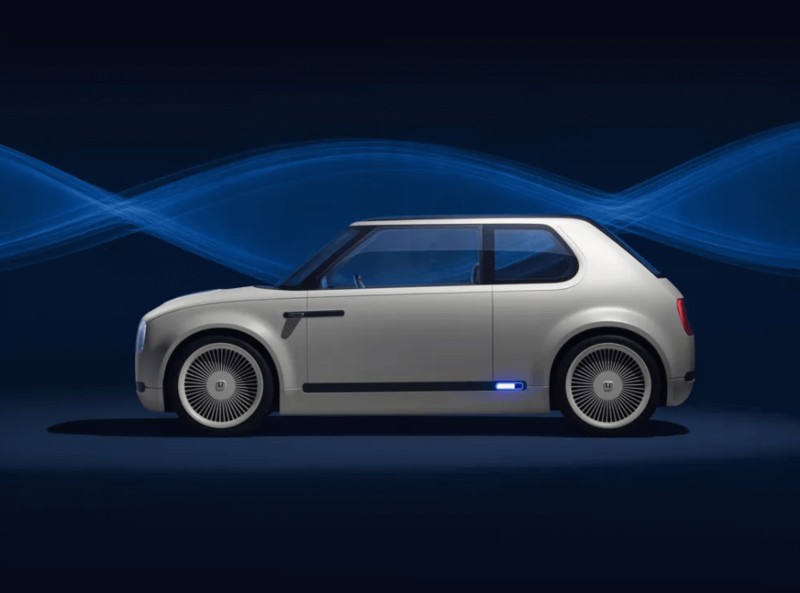 If that wasn’t enough the concept also includes the Honda Automated Network Assistant concierge service which learns from the driver by detecting their emotions behind their judgements. Scary. However, this is completely different from anything we’ve seen in recent years. It doesn’t have to try hard to be modern, it’s not – like so many modern designs – bulky and intergalactic looking. In fact it’s quite the opposite. Although it resembles a car that could have been launched 30 or 40 years ago, it’s super smart and ultra futuristic. Here’s what we like about it. Everything about this car screams simplicity. Not only do Honda give a massive nod to retro design, its overall appearance is unobtrusive, clean and unexpectedly modern. We’re truly impressed with the way they’ve blended vintage with digital modernity. It’s like taking a Mark 1 Golf, making it fatter and adding the most sophisticated looking digital components to it. What’s not to like? In contrast to modern cars Honda has opted for thin pillars for maximum visibility and the rear hinged suicide doors have been compared with Rolls Royce. Despite the fact that Honda have clearly taken inspiration from the 70s Civic, their use of digital components make for a super mod interior. Check out the wooden trim – how very retro. Although it shouldn’t work, it really does. Although the bench seats will probably be removed from the road version, it again gives it that super vintage feel and helps to promote simplicity and space. Enough said. No seriously, they’re brilliant. It’s clear that Honda have taken a very different approach with the development of this car. It feels less like a car and more like something that has been through a strict product developed process. 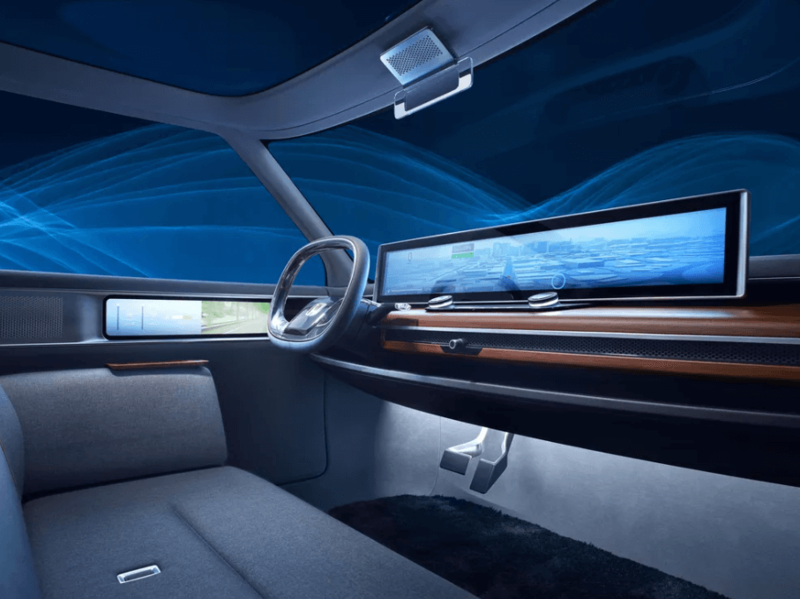 Dripping in digital functions, it’s clear that Honda have created a user-centric car and have kept the user experience at the heart of the development process. There aren’t many of us here that get too excited about cars, and electric cars still have a long way to go before they can be regarded as being ‘cool’. However, we recon Honda might just be onto something. From a design point of view the car already looks so retro it’s a borderline classic and we’re massively impressed by the product development process evidently been exposed too. Needless to say, the general consensus here is we’d definitely have one. Please! This is definitely the way forward for in car design.